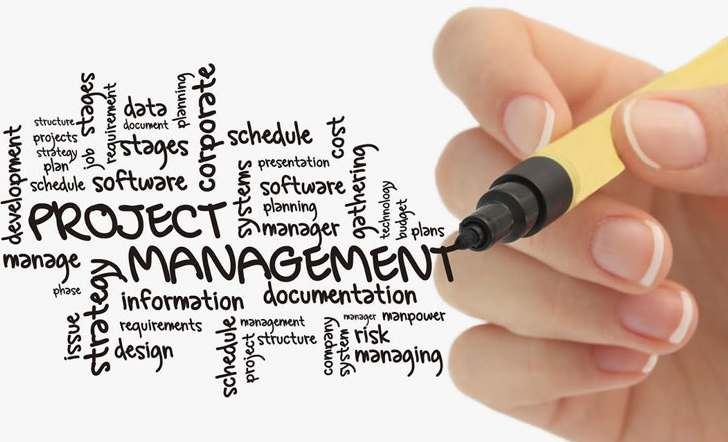 Develop a strategy and project management LMS (standardize the process of land acquisition, audit documentation of land acquisition, the filing of operating licenses and certification of land owned by company and maintain an effective working relationship and conducive to the relevant government agencies in the issuance of documents registration and licensing required. Develop strategic planning and implementation of projects involving both internal LMS, as well as external parties to ensure the project can run on time and on budget. Leading LMS project team and coordinating with external parties (BPN, the local government, notary, etc.) as well as ensure the PDCA process carried out effectively so that the LMS project accomplished in accordance with a predetermined plan. Develop standards and provide training support materials Land Management consulting services, such as guides, procedures and standard forms to be used both at the corporate office, headquarters, companies, as well as at the level of field operations. Taking decisions impact of changes in regulations related to the identified land company business. Participate with other work units to analyze and advise on project acquisition, development and asset management company and APM land supply in accordance with the project management structure set forth from time to time. 0 Response to "JOB DESCRIPTION OF LAND MANAGEMENT SERVICES PROJECT MANAGER"